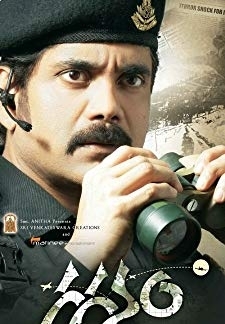 It is Suspense Thriller Movie. There will be one villiage Uravakonda in Nallamalla forest. Its very far away from the city life. Normally a City has 24 Hrs but this village has only 12 Hrs. People in that village will use to come out side only between 6 AM to 6 PM. If anyone comes out they will be killed with unknown reason. 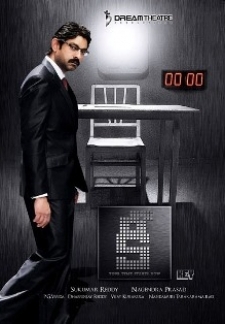 © 2018 Scratchu.com 6 Six | Jagapati Babu, Gayatri Iyer, Satyam Rajesh - 6 Six (2012) | Telugu Movie | 6.0/10 | Synopsis : It is Suspense Thriller Movie. There will be one villiage Uravakonda in Nallamalla forest. Its very far away from the city life. Normally a City has 24 Hrs but this village has only 12 Hrs. People in that village will use to come out side only between 6 AM to 6 PM. If anyone comes out they will be killed with unknown reason.... Watch Online!! !